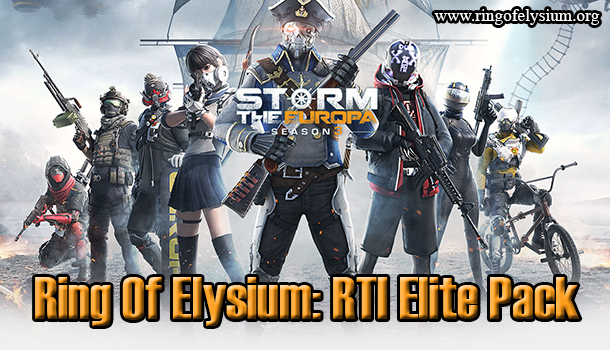 Are you excited for the revival of Ring of Elysium? The game has just come back with the introduction of Adventurer Pass Season 1 for the November update. RoE continues to be updated on November 8th, and it brings a lot of interesting experiences to the players. 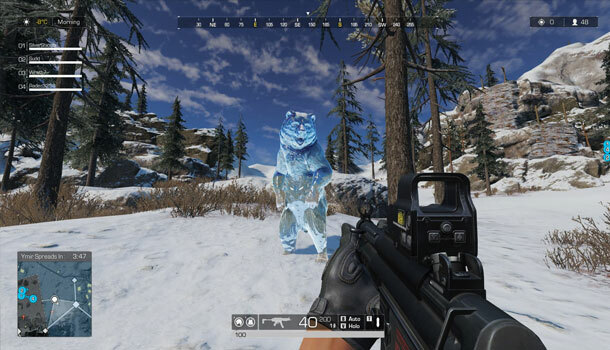 The latest patch note of Ring of Elysium is broadly published. In this major update, Tencent introduces Adventurer Pass Season 1 – a seasonal event system (and this is the first season) allowing the players to possess the in-game prizes. 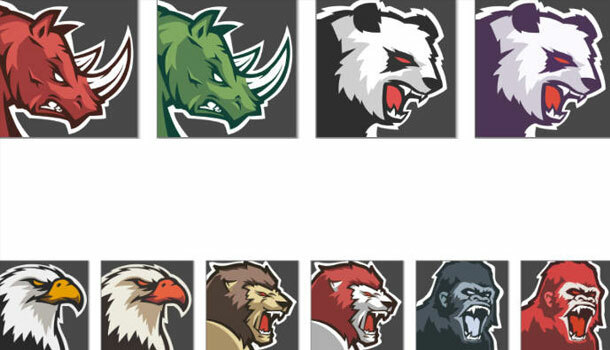 Together with the significant revision of the character in TPP perspective, these new additions are regarded as crucial elements that revive this survival game. 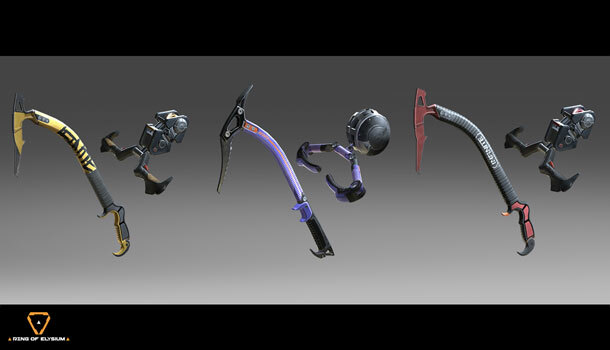 New characters: There are three characters in Season 1, such as Gavin X. Haas, Hikage and Lynn. All of them have improved outfits. Players can unlock these outfits and put them on their characters. 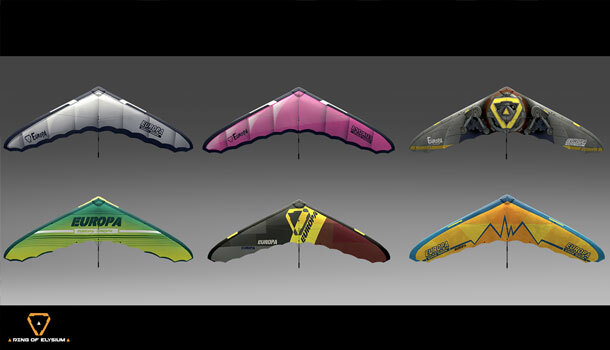 Some new parachutes, new skateboards and a unique tool for climbing were all added to the game through Adventurer Pass Season. Adventurer Pass is divided into two parts, including Free Pass and Adventurer Pass. 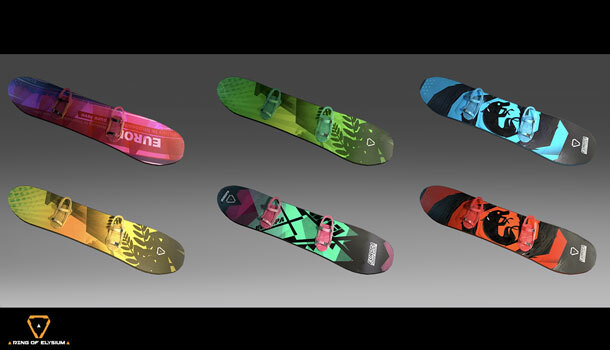 In the Free Pass part, all players are able to achieve the prizes by playing the game without having to pay any fees. In the second part – Adventurer Pass, available for purchasing 950 E points – a high-end currency that is obtained by the real currency via the payment of Steam (1000 E Points is equivalent to $9,99 USD). There is no option to purchase Adventurer ticket directly with the real money. Players will receive some awesome prizes instantly when purchasing Adventurer Pass, including the Icons – Gavin X. Hass and Lynn. Players also have a right to approach unique challenges made by Adventurer weekly and XP bonus. In addition, players don’t have to buy this Adventurer Pass instantly, they can totally purchase it in the middle of the season and achieve the prizes based on the ranks they have obtained. That’s all for the Adventurer Pass! 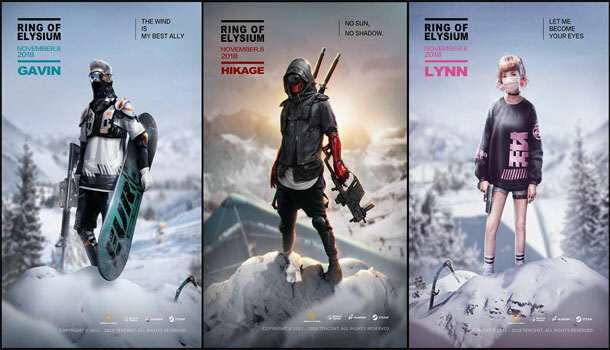 Possibly speaking, Ring of Elysium is actually reviving when it releases this awesome Adventurer Pass. If you do care about the pass, make sure you won’t miss it and try to obtain a lot of wonderful in-game prizes.